Banter about Policy, Society and Innovation. 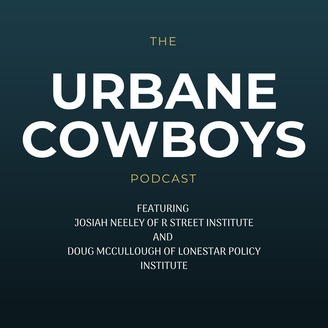 Featuring Josiah Neeley of R Street Institute and Doug McCullough of Lone Star Policy Institute. The views expressed herein do not necessarily reflect the views of RSI, LSPI or any other person or organization. Holly Fretwell, research fellow at The Property and Environment Research Center joins us for our first Earth Day episode. We discuss the progress of environmental conservation and "free market environmentalism." 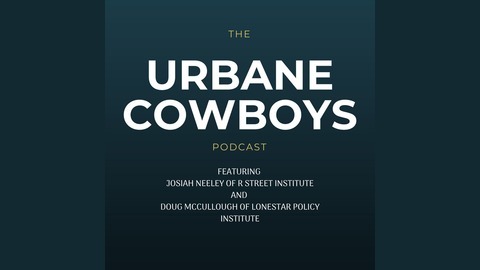 Cohosted by Josiah Neeley of R Street Institute and Doug McCullough of Lone Star Policy Institute. Produced by Ray Ingegneri.